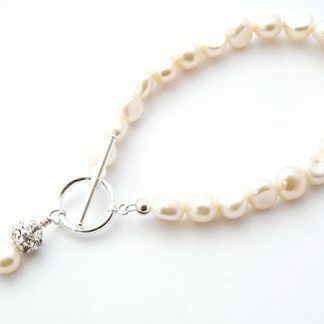 View cart “Freshwater Pearl bracelet with a pearl and crystal chatons drop” has been added to your cart. 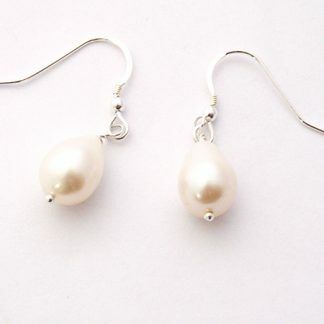 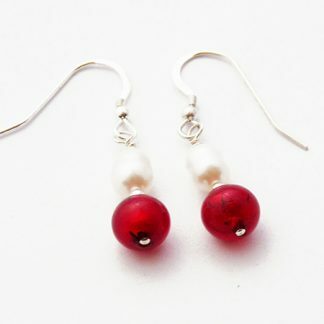 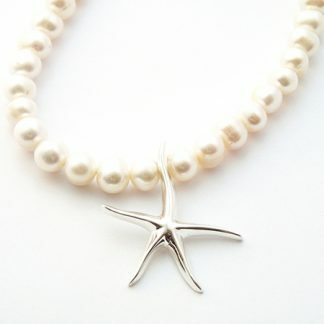 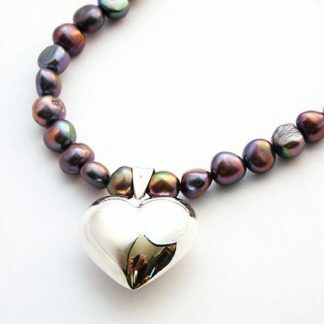 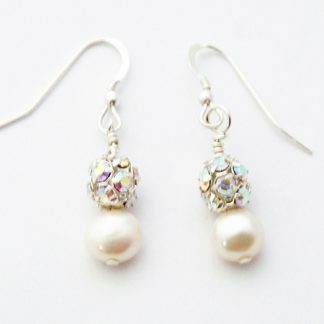 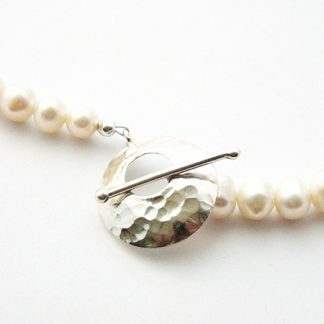 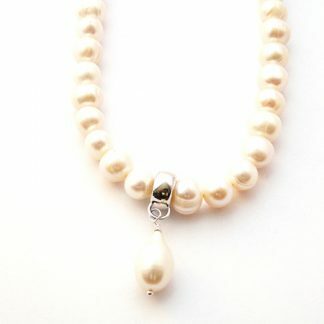 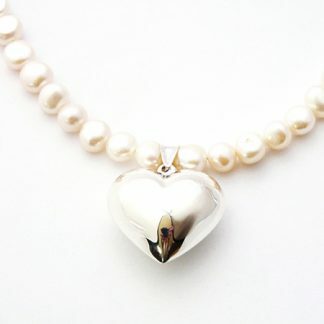 Below you will find a range of hand made Pearl Jewellery specially created by Mocili. 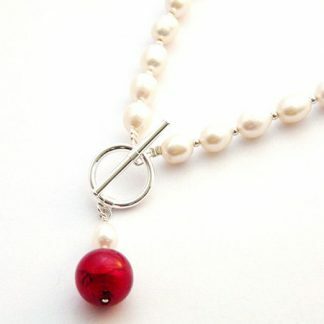 All lengths can be made to measure otherwise sizes are shown.